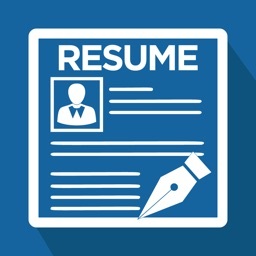 Use professional field-tested resume templates that follow the exact ‘resume rules’ employers look for. Easy to use & done within minutes. 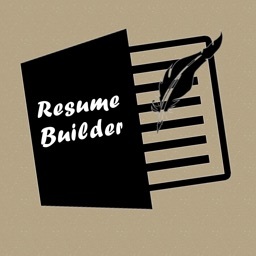 Resume Builder will effortlessly build a job-worthy resume that gets you hired faster. 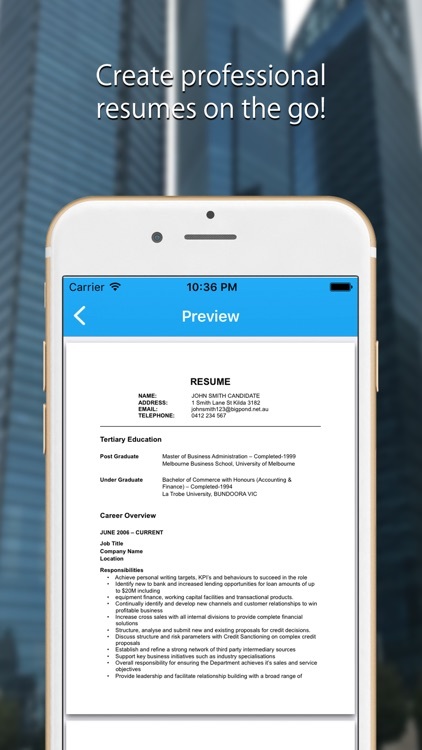 Then you can email, print or save your well designed resume with a press of a button, within the app. 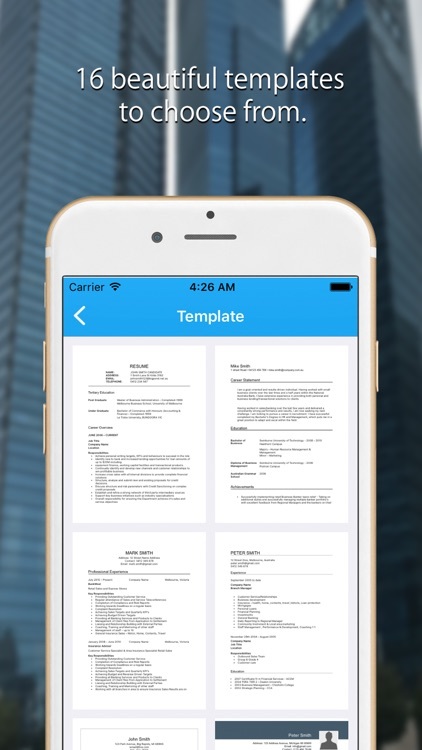 • 16 Professional resume templates. 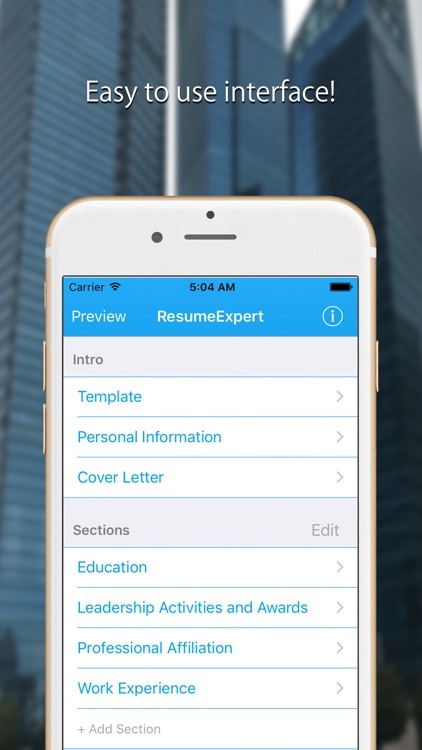 • Add, edit & re-arrange CV sections. 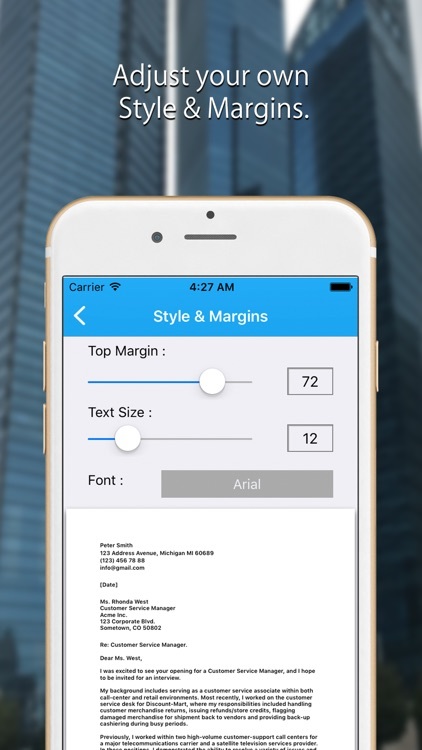 • Adjust CV margins & style. • Resume & interview tips. • Intuitive and simple to use interface. 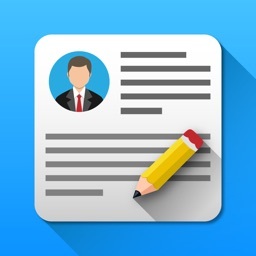 • Make professional cover letters. • Add signature to your cover letter. • Add photo to your resume. • Preview your work at any time. 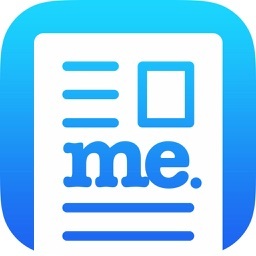 • Save your resume to PDF. 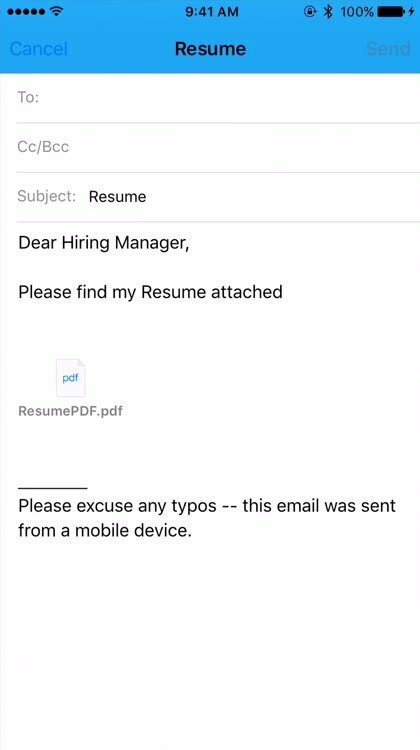 • Email or print CVs directly off the app. 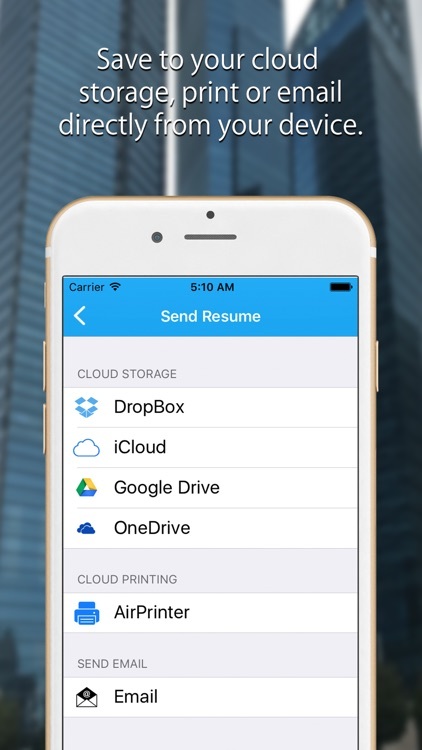 • Save to Google Drive, iCloud, OneDrive & Dropbox.